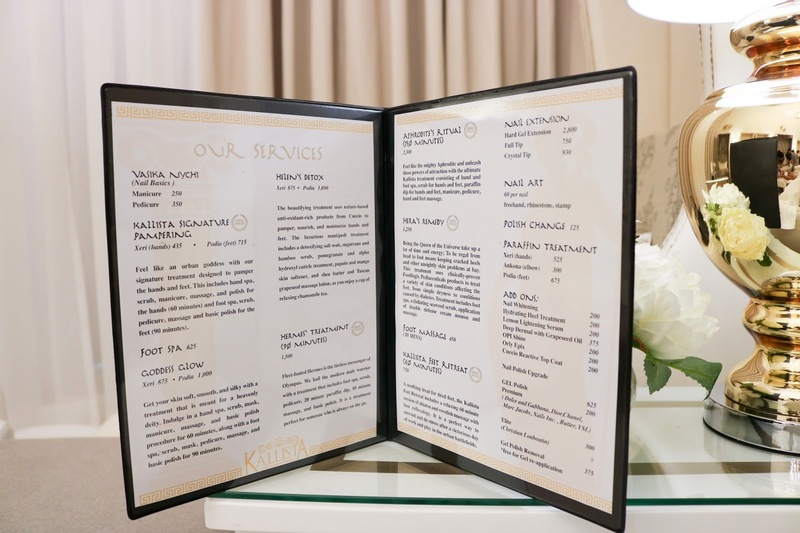 Get pampered the Kallista way. No matter how busy I get, I always make time for my weekly mani-pedi. 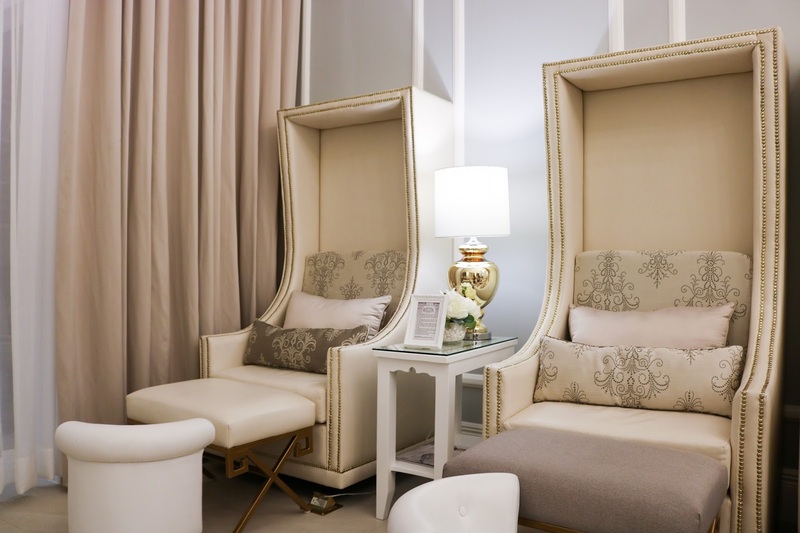 We women (and even some men) have our own go-to-spots to get pampered. For me, it's in Kallista. They just opened a couple of months back in Conrad Manila. Kallista means "Beautiful" in Greek. 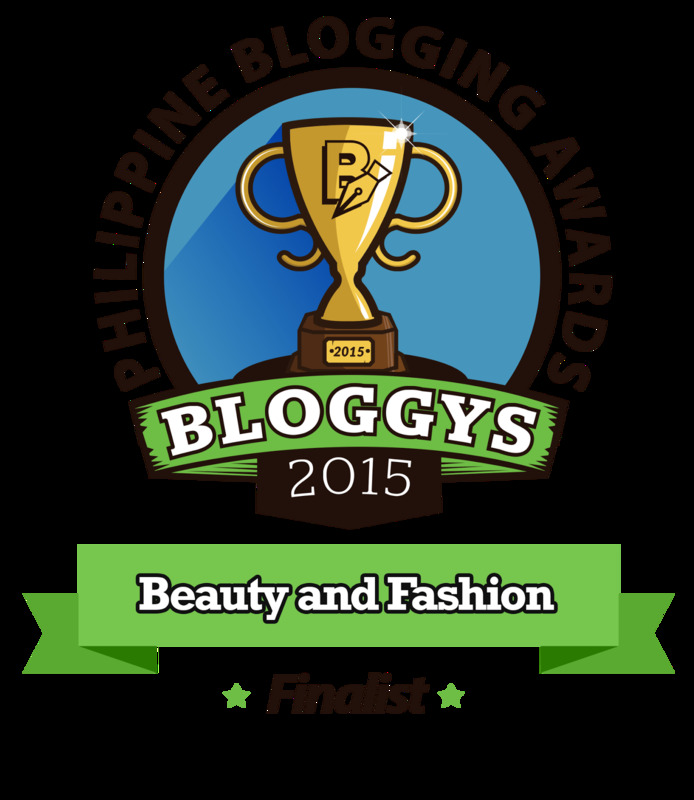 The place lives up to their name because you will really leave feeling more beautiful and extremely relaxed. 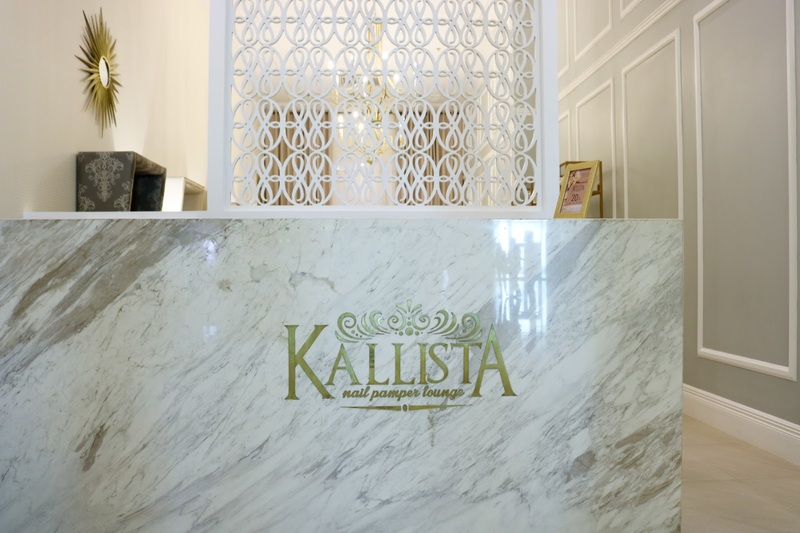 As soon as you enter, the receptionist will greet you by saying, Kalimera or Good Day in Greek. Their sofas are so comfy, it's so tempting to fall asleep. Here are the list of services you can choose from. 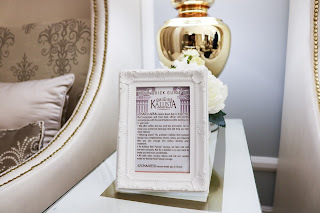 I availed of the Kallista Signature Pampering for hands and feet. They serve coffee, tea and water. 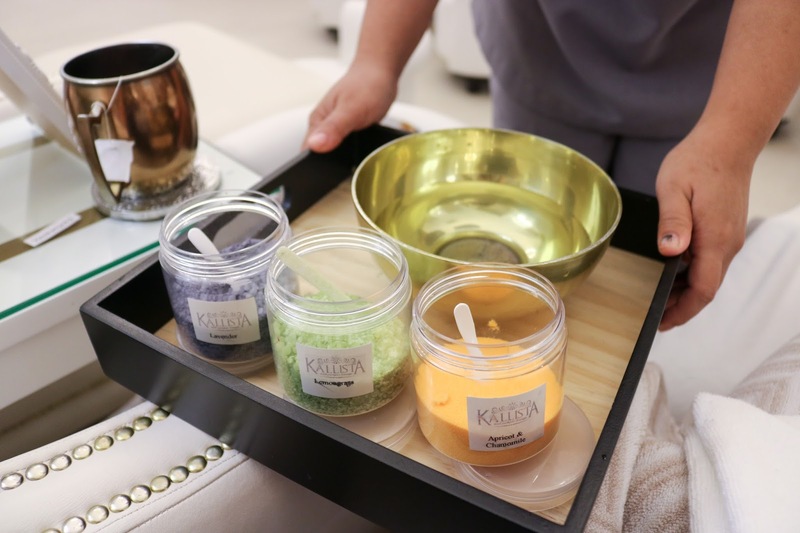 You get to choose from their three bath scrubs: Lavender, Lemongrass or Apricot & Chamomile. I picked Lavender because it's my favorite scent. Ask for an eye mask so you can take a short nap while getting pampered. There's really no place like Kallista. Extend your goddess like day by pampering your skin as well! Here are 4 simple ways to make your skin feel like it was heaven-touched http://www.skinmatters.com.ph/skin-care/article/id-511/pnd-id-D9/4-simple-ways-to-pamper-your-skin/ !